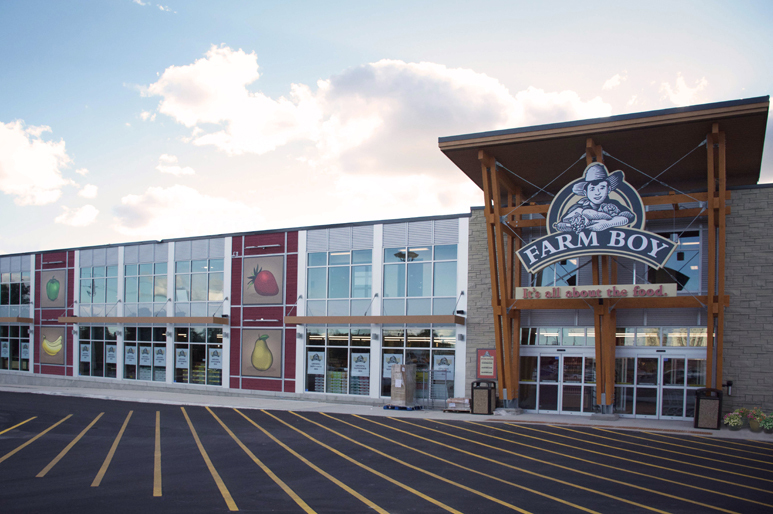 Supporting the expansion of Ottawa-based grocery chain Farm Boy in Eastern and Southern Ontario, DSMA has contributed to Farm Boy locations in Kitchener, Brantford, Ottawa (Westboro), Cambridge and Pickering. 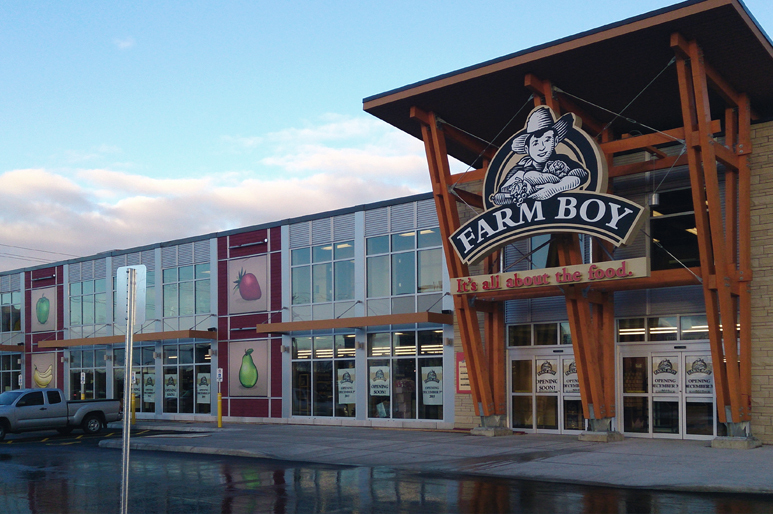 All five locations opened between December 2015 and September 2016. 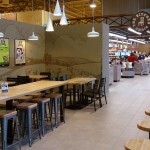 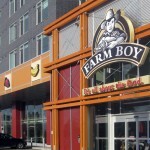 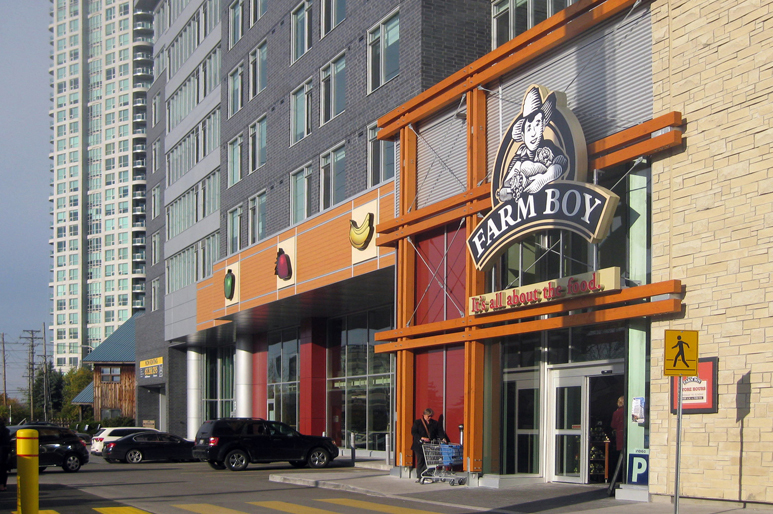 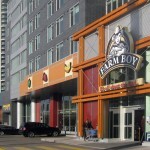 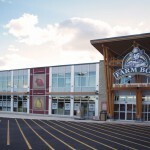 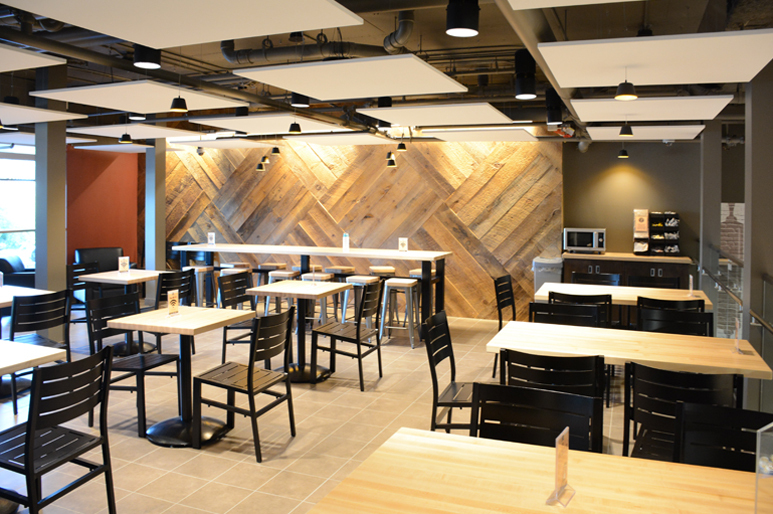 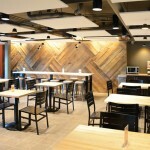 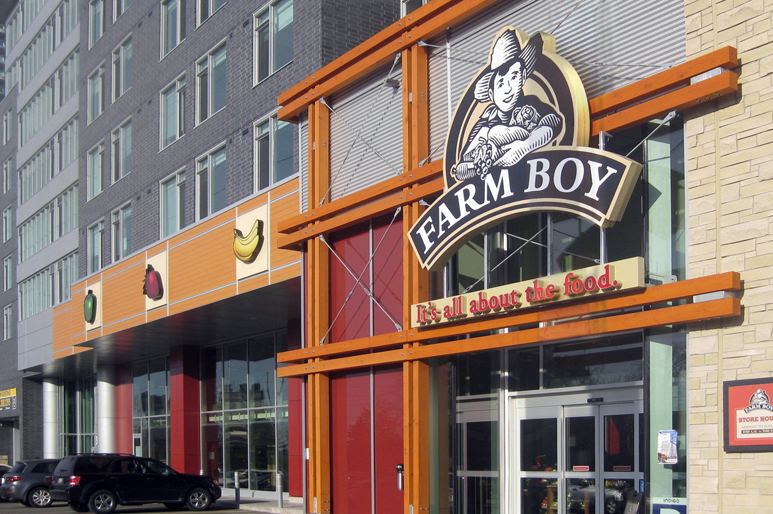 The Westboro location is the first of Farm Boy’s new Urban Concept stores. 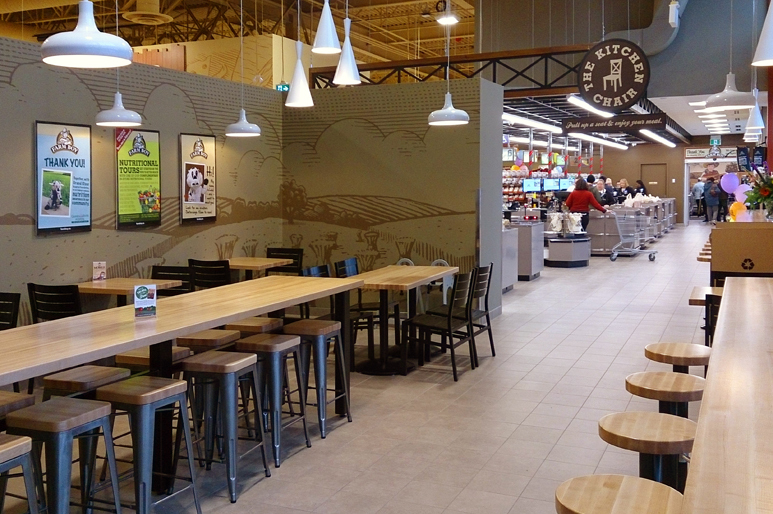 The 1,900 m2 Westboro store features a dining room on the second floor and a wider selection of freshly-prepared food stations. 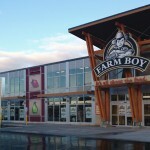 Also part of Farm Boy’s recent expansion, the office space at the distribution centre on Walkley Road in Ottawa was tripled in area and the warehouse was enlarged by twenty-five percent in 2015.